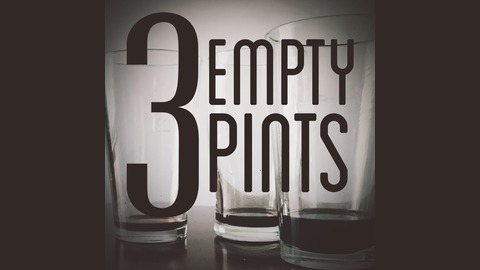 A Weekly Podcast Of Disillusioned Contrarianism. 3 Cynical Guys Explore Humanity's Descent Into Doom. 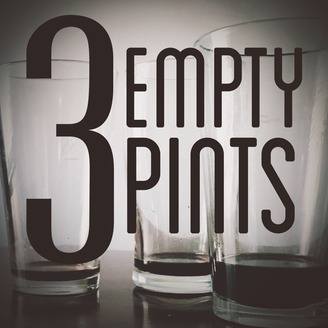 Follow On Twitter And Instagram: @3emptypints. Goodbye! Thank You! Love You!